After the successful internship campaign launched in 2015, we continue seeing the importance of recruiting young blood for our client. 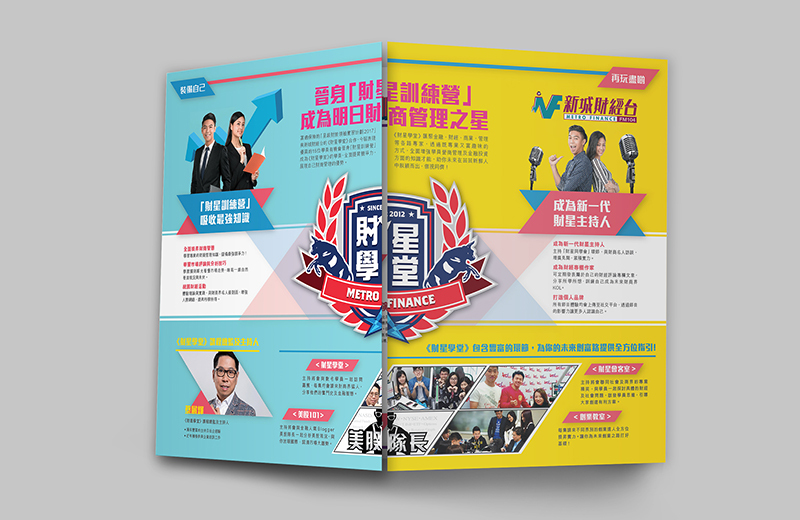 During the 2017 programme, we strategically developed a series of content and visual creative in a more mature and clean approach, so as to match with the campaign theme “academy”. The programme positioned itself practical yet interesting, allowing participants to equip themselves over the long haul and enhance their competitiveness prior to graduation. Paired with a strategic roadshow throughout the campaign, a significant amount of applicants were received and brand presence among the young public has been gained.